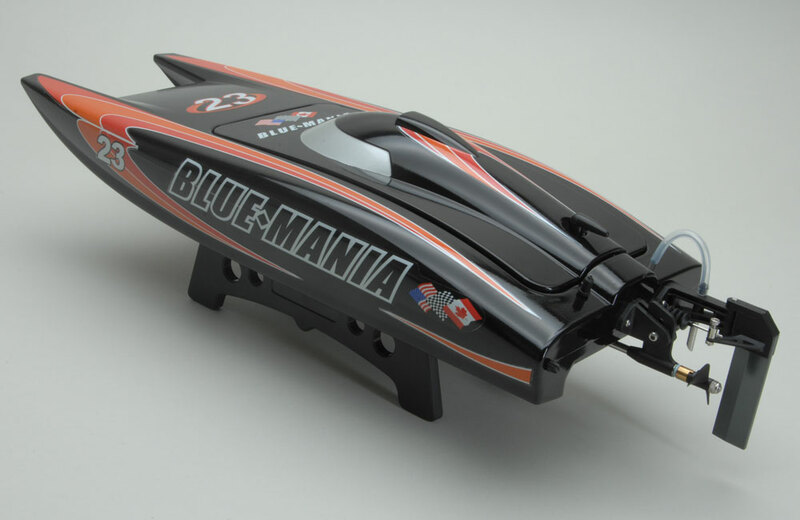 The Blue Mania Brushless takes over from the popular Offshore Sea Rider 2 with numerous advances. 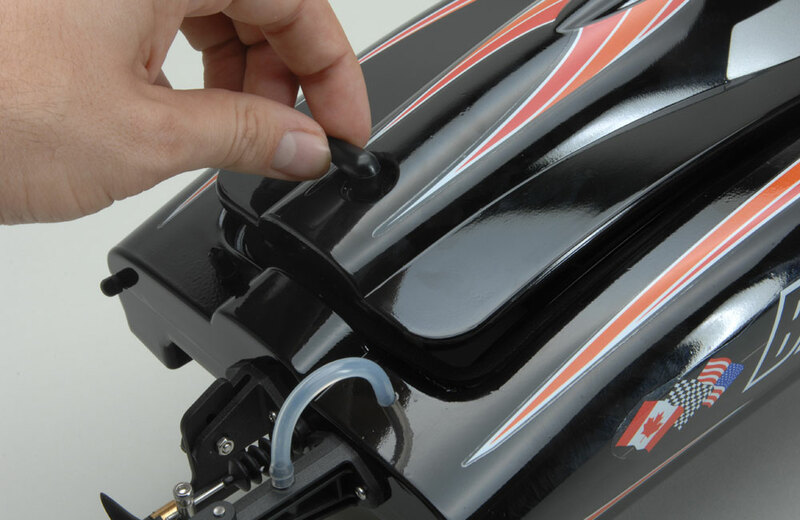 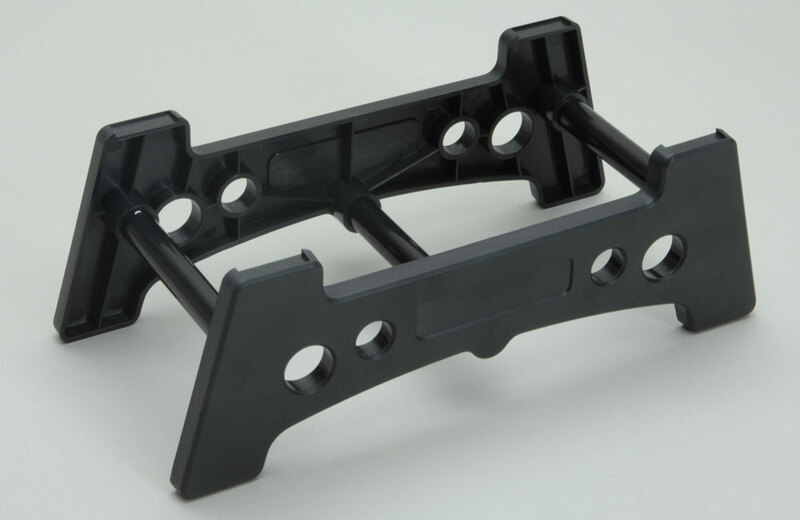 Most noticeably the new hull and hatch are injection moulded from a tough ABS plastic to reduce weight and give greater durability. 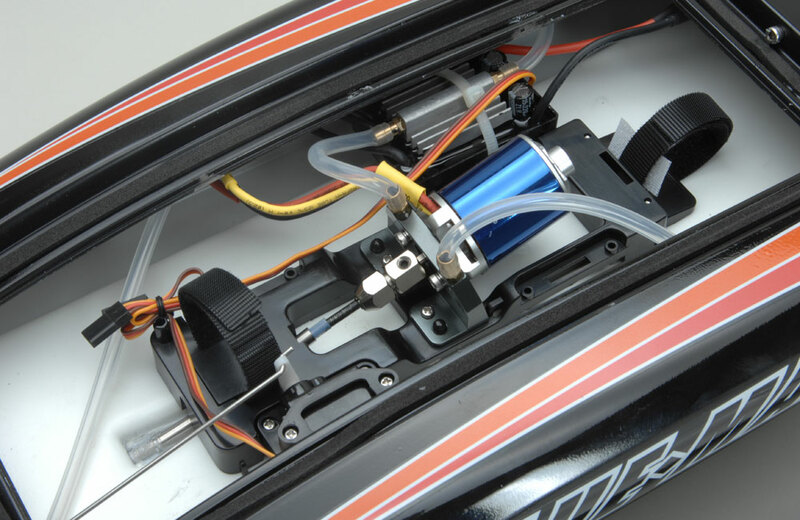 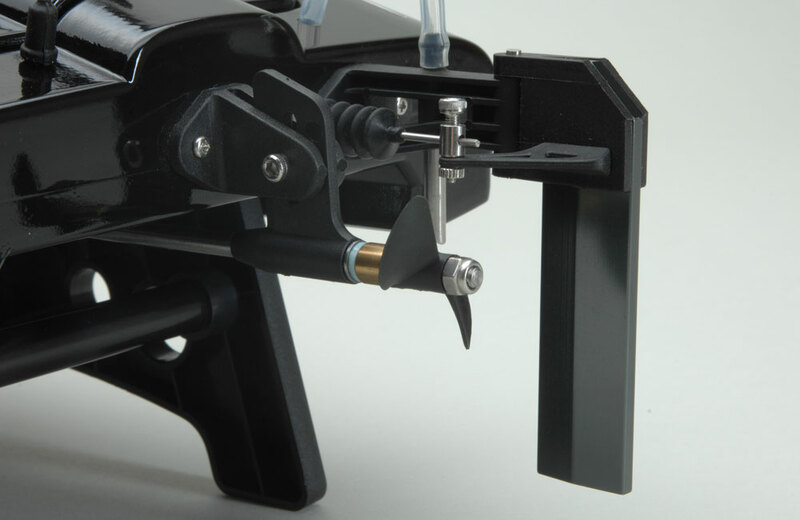 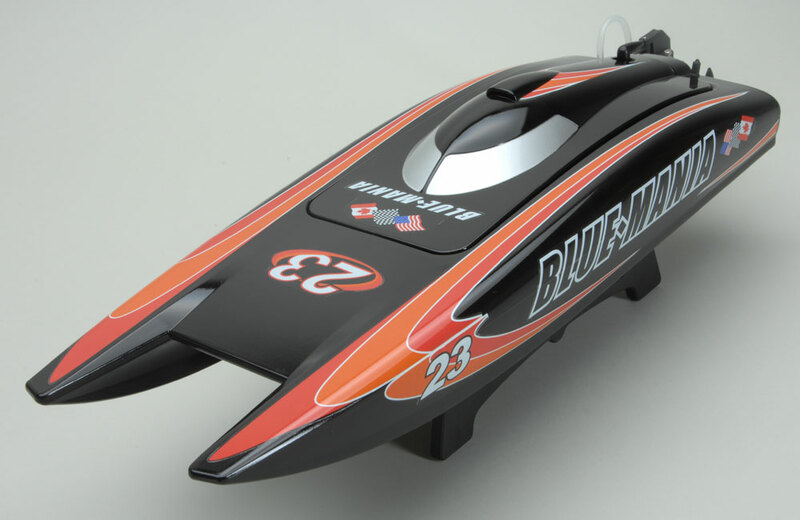 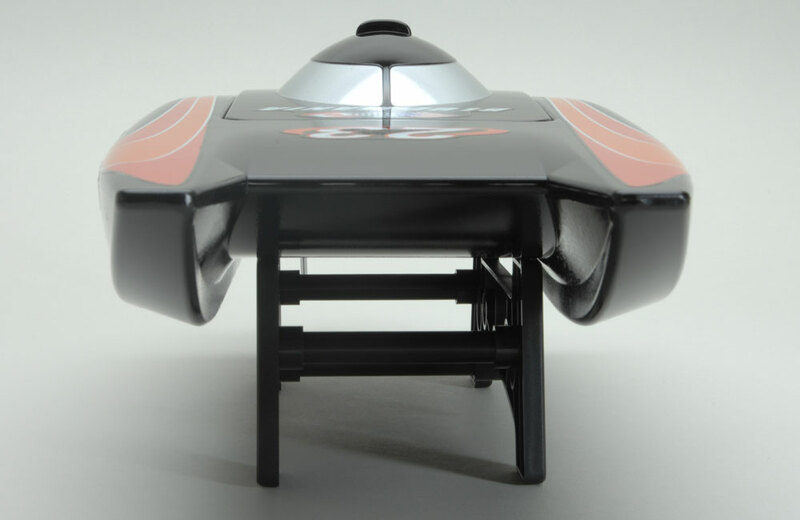 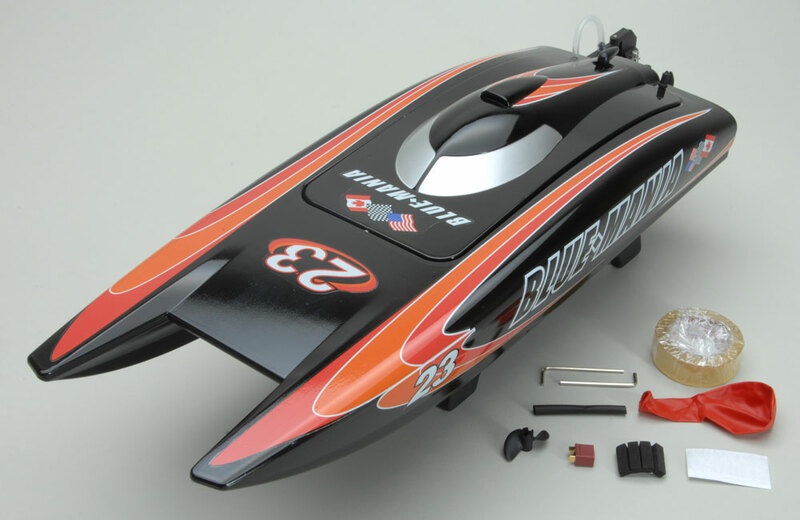 Supplied in RX ready format the Blue Mania Brushless includes a pre-installed water cooled brushless motor, waster cooled brushless ESC (electronic speed controller) and a rudder servo. 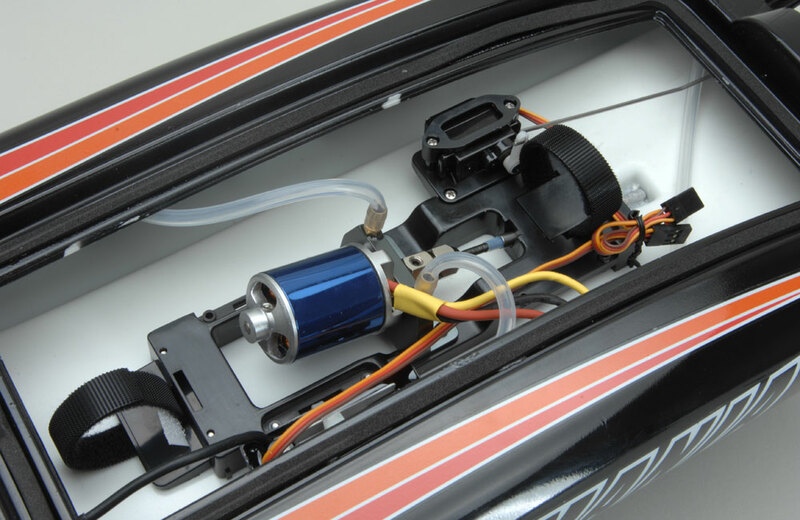 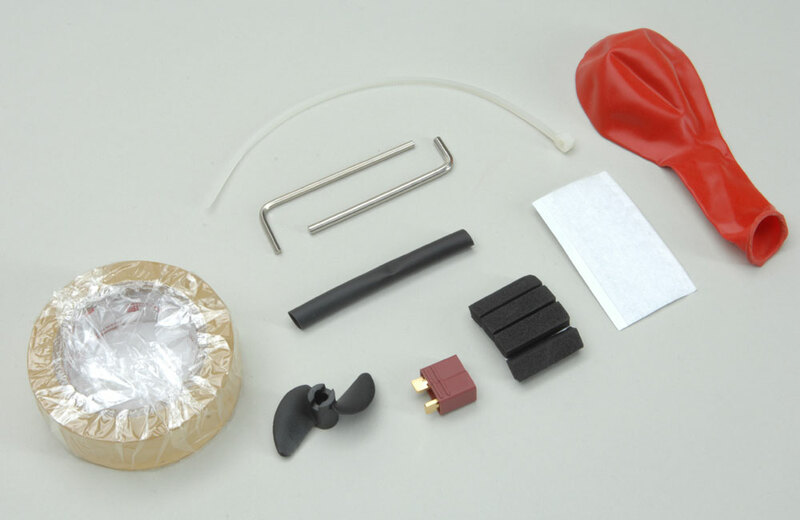 This makes it ready for you to install your own choice of receiver (and connect to a suitable transmitter) and 3S1P 11.1v 2200mAh 30C Li-Po battery. 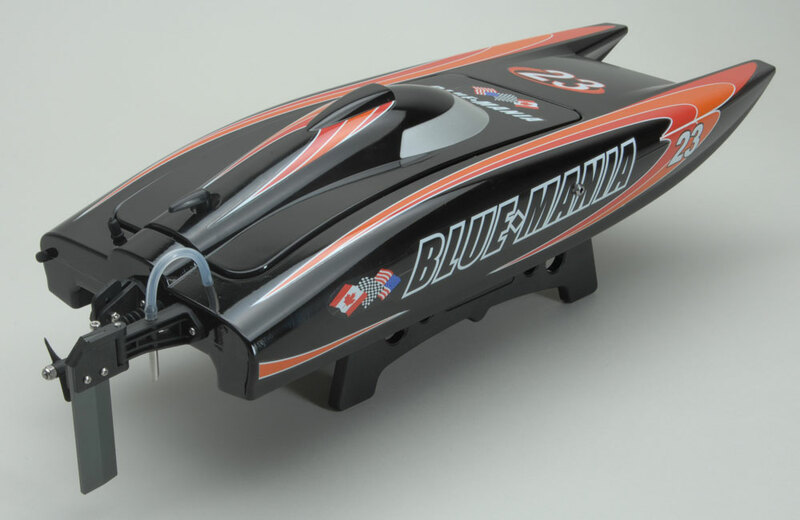 With is high specification the Blue Mania is capable of an impressive 34mph+ (55kph+) and is sure to turn heads every time you use it!